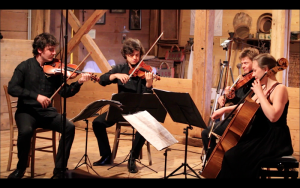 Giants of Classic – "URSUS"
The Furiant String Quartet was formed in 2011. 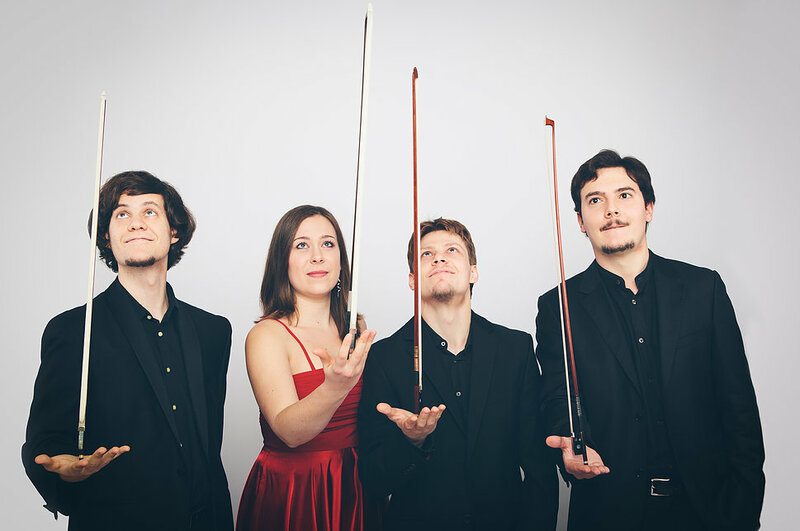 They have studied at the Kärntner Landeskonservatorium in Klagenfurt with Elisabeth Fister, and in October 2013, were accepted in the class of Professor Eberhard Feltz at the Hochschule für Musik “Hanns Eisler“ Berlin. The quartet has had several opportunities to perform in Slovenia (Festivals Lent, Imago), Austria (live performances for the ORF, St. Paul Kultursommer, Wörthersee Classics), Holland (Stift Festival), Italy (Cividale Music Festival), Germany (Internationale Sommerakademie für Kammermusik in Niedersachsen, Bodensee Festival) and Romania (Zilele Musicii Oravita). Their musical impulses have been enriched through lessons and cooperation with some of the greatest musicians of our time, such as Gerhard Schulz (Alban Berg Quartet), Michael Vogler, Daniel Rowland and Ian Belton (Brodsky Quartet), Jürgen Kussmaul (Trio Archibudelli), Richard Ireland and Simon Rowland-Jones (Chilingarian Quartet), Robin Ireland (Lindsay Quartet), Eberhard Feltz, Stephan Goerner (Carmina Quartet), David Waterman (Endellion Quartet), Stefan Metz (Orlando Quartet), Rainer Schmidt (Hagen Quartet), Luc-Marie Aguera (Quatour Ysaÿe), Bernhard Forck, Vladimir Mendelssohn (Enesco Quartet), Pavel Haas Quartet. 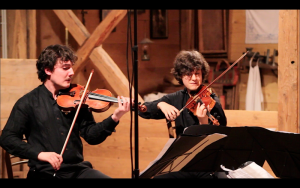 In May 2012, they were awarded second prize at the International Chamber Music Competition in Majano (Italy) and became scholarship holders under Lord Yehudi Menuhin Live Music Now Klagenfurt e.V. 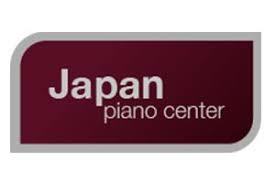 They have been regular participants of chamber music masterclasses given at the Hochschule für Musik “Hanns Eisler“ Berlin, and have also participated in ChamberStudio at King’s Place, held in London in 2013. 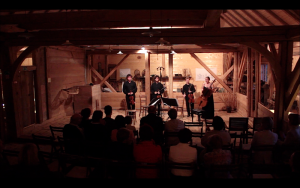 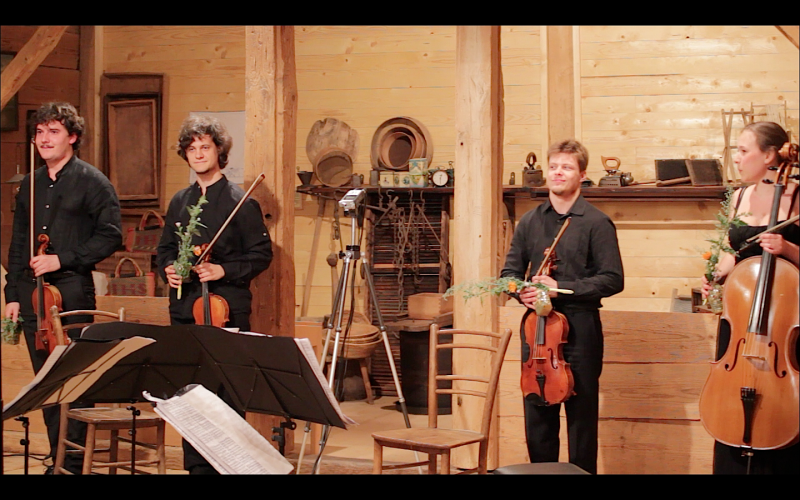 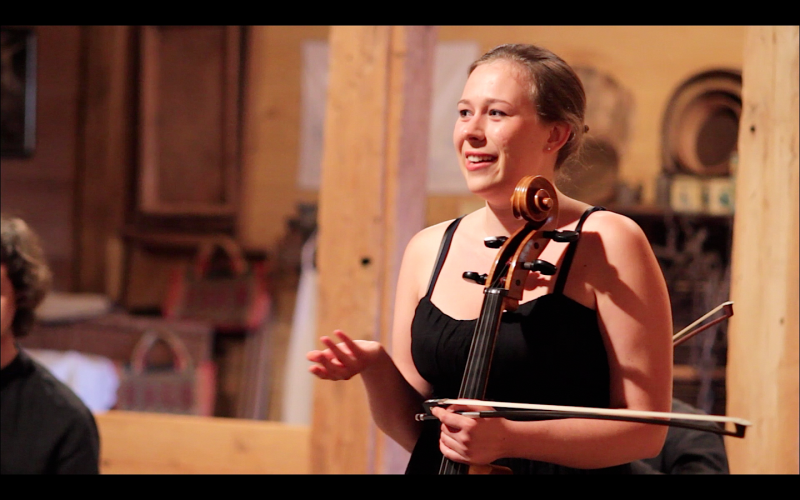 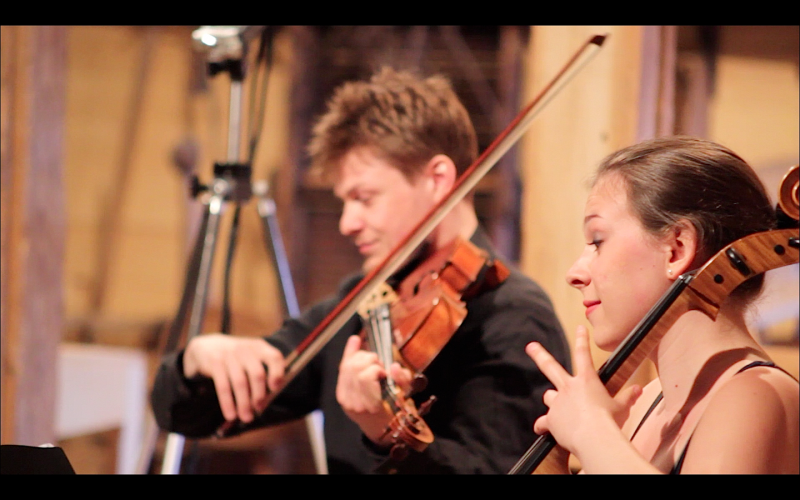 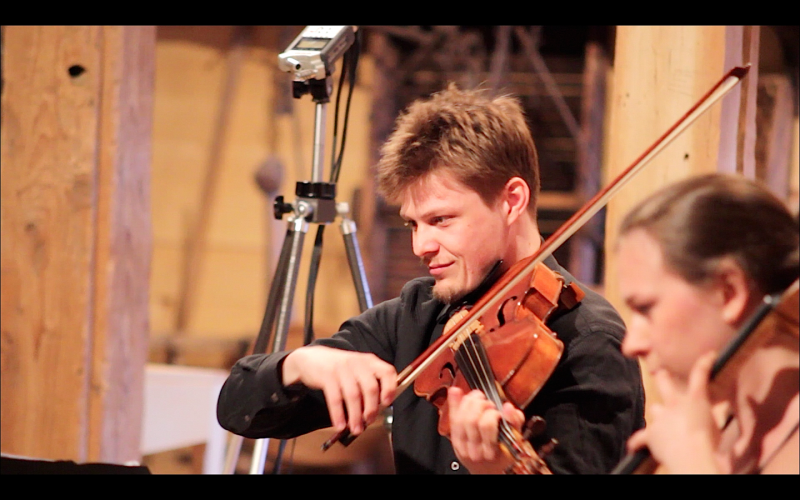 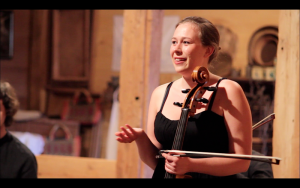 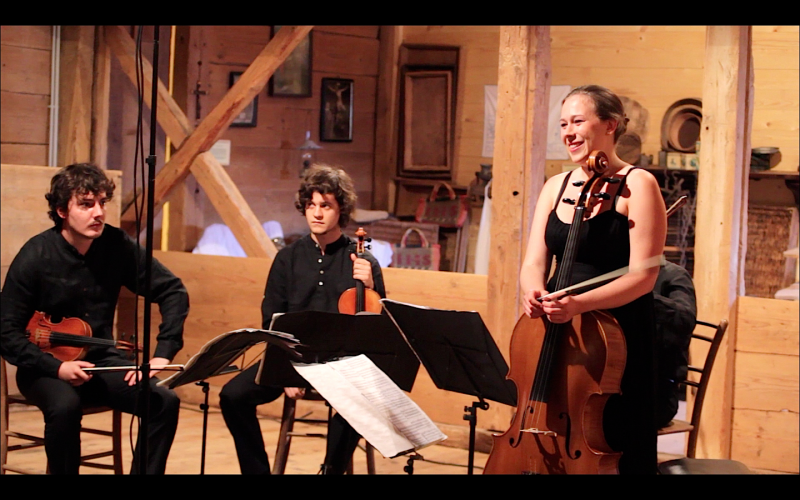 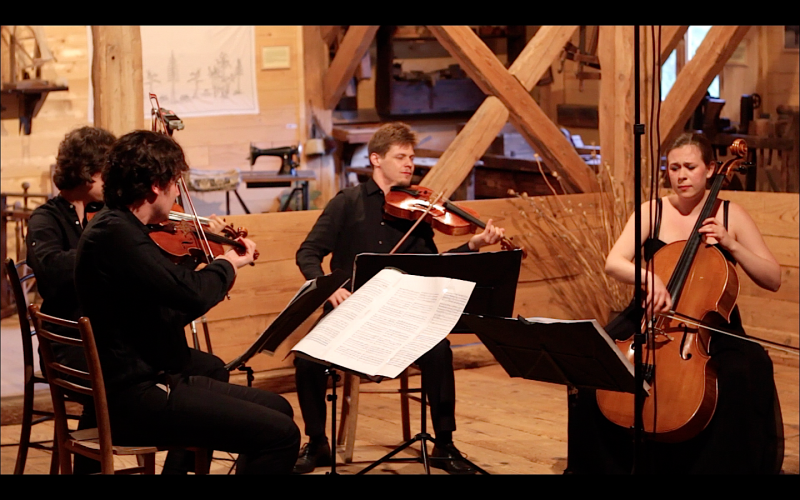 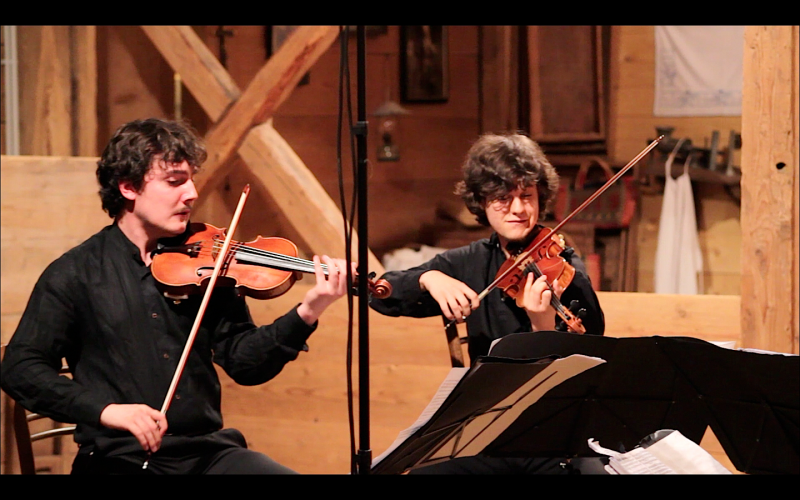 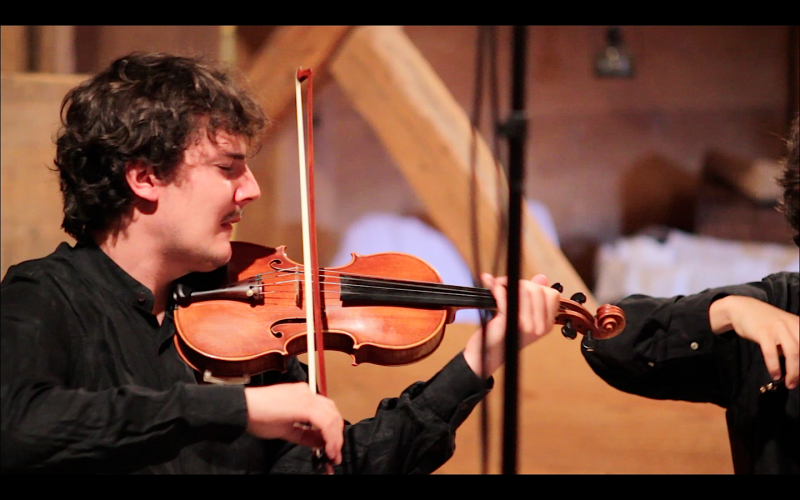 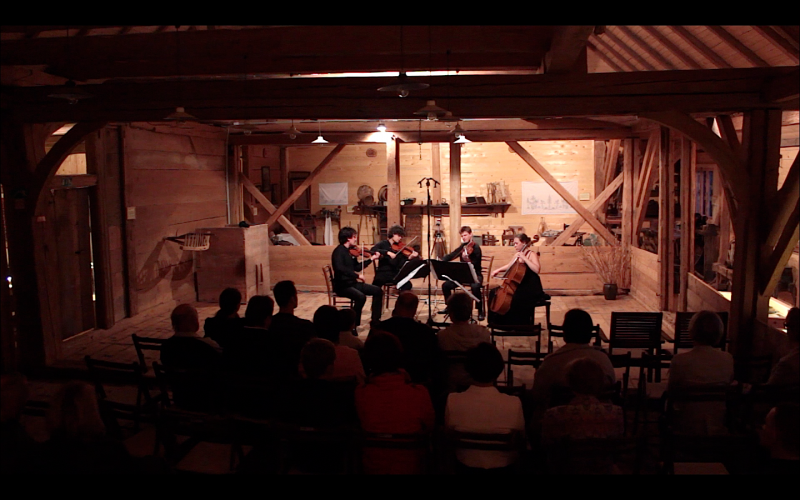 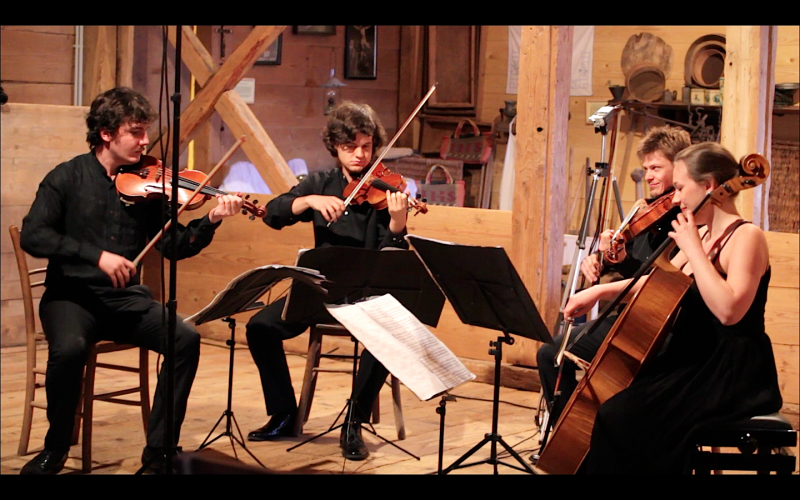 In May 2014 the group performed for the concert series “Slow Listening” of the HfM “Hanns Eisler“. 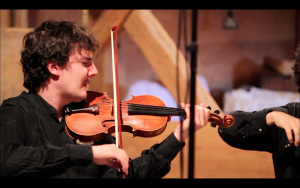 Since 2014 they have been under patronage of the Verein Yehudi Menuhin Live Music Now Berlin e.V.